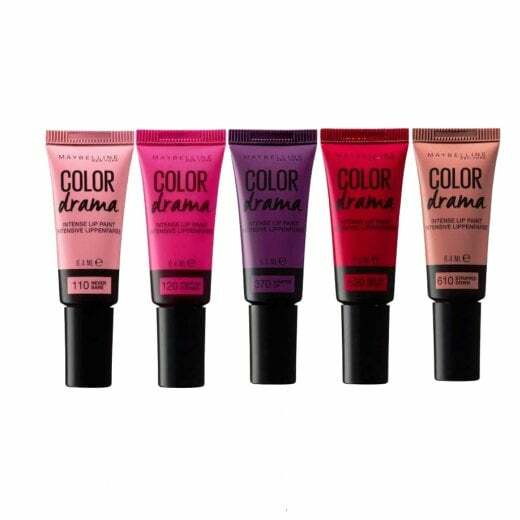 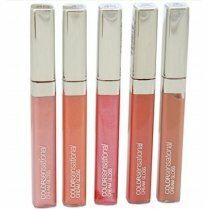 This is the Maybelline Colour Drama Intensive Lip Paint, available with us in 6 shades! 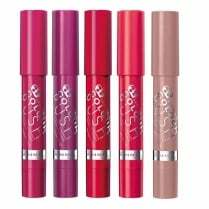 Each one has a flocked tip for easy and precise application! 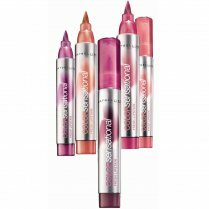 The formula provides intensive colour and a long lasting effect. 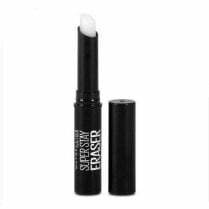 To apply start in the center of your upper lip and work to the outer edges.